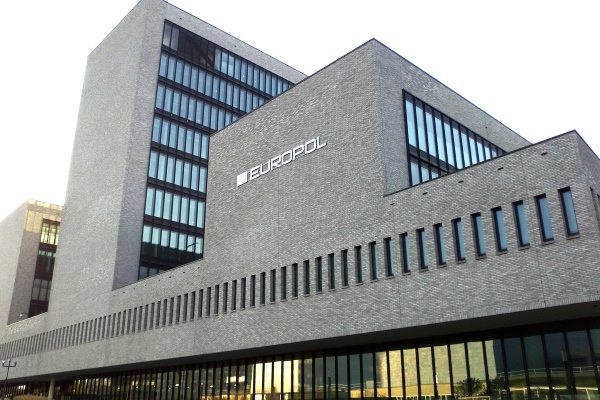 Europol says the latest In Our Sites (IOS) campaign seized more than 33,600 internet domains selling fakes, setting a new record, and resulted in 12 arrests. This ninth incarnation of the global operation against counterfeit and pirated goods took down 63% more domain names than the last in 2017, and dwarfs the 188 shuttered in 2014, its first year. More than a million individual URLs were seized and 2.2m e-commerce links taken down. It also led to the seizure of accounts worth over €1m ($1.14m), blocked hardware devices used to operate websites and disrupted online payment platforms and a virtual currency farm used by organised criminal groups, according to Europol. The offending sites were selling a range of illicit items including “counterfeit pharmaceuticals, pirated films, television shows, music, software, electronics and other bogus products,” it says. IOS brings together enforcement groups from Europol’s Intellectual Property Crime Coordinated Coalition (IPC³), the US National Intellectual Property Rights Coordination Centre and authorities from EU member states, with assistance from brand owner representatives. In the US, investigations resulted in the removal of copyright-infringing websites that sold counterfeit airbags and integrated sensors, both commodities that present a potential safety hazard. An investigation based in Louisiana led to the seizure of five website domain names – including Chinaseatbelt.com; Airbagpart.com; Chinasafetybelt.com; Fareurope.com; and Far-europe.com – involved in the sale of fake automotive parts. To continuously raise awareness of this growing threat, IPC³ launched a public awareness campaign entitled Don’t F***(ake) Up to informs citizens of the risks of buying fake products online. The campaign advice to help identify illicit websites that sell counterfeit goods, as well as other means used by counterfeiters, such as fake social media accounts and fake apps.